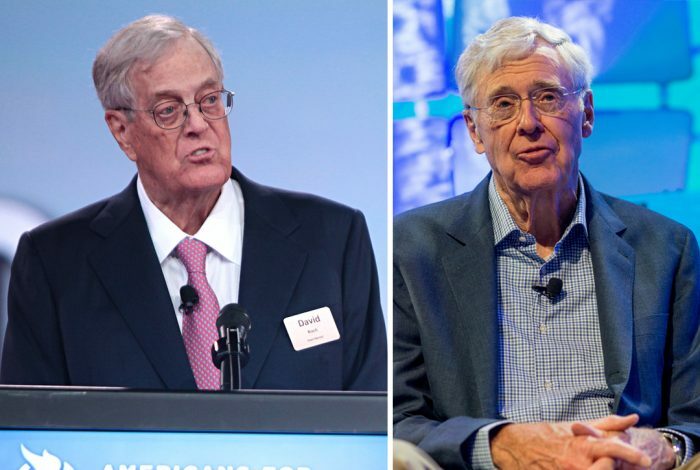 A federal appeals court ruled Tuesday that the Americans for Prosperity Foundation, a Koch brothers–founded conservative nonprofit political group, must disclose its largest givers to authorities in California. 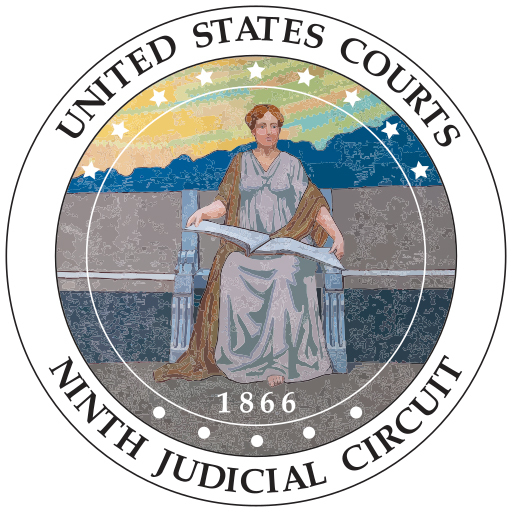 The three-judge panel of the US Court of Appeals for the 9th Circuit in Americans for Prosperity Foundation v. Becerra reversed a district court’s decision in Prosperity Foundation v. Harris that the group does not need to disclose its donors to state officials. As a nonprofit, tax-exempt organization, the foundation now is required to disclose donors to the IRS. The state court ruled that the foundation must also disclose this information to the California Attorney General. The Koch-funded foundation argued that the state donor filing rules violated the First Amendment, in that it discouraged people from donating because they would be exposed to threats and harassment. The group will likely appeal to the US Supreme Court, but it can also have the appeals court hear the case again with a larger, 11-judge panel. As of publication time the foundation’s leaders had not made their intentions to move forward with the case clear. If the case goes to the Supreme Court, it seems likely the justices will reverse the appeals court’s ruling, given the high court’s history of ruling against donor disclosure laws. “Our mission is to protect Californians who donate their hard-earned dollars to charity. Charities operating in California must not engage in fraud or unfair business practices,” California Attorney General Xavier Becerra said in a statement. Judge Raymond C. Fisher, in his ruling, said that it is in the state’s interest to collect information about organizations to verify their legitimacy and to combat fraud among nonprofit organizations, and that states have taken steps to protect donor information. Filmmaker and director of Pay 2 Play, Holly Mosher, tweeted, “Great news, Koch group Americans for Prosperity must disclose donors,” in response to the decision. The ruling comes after the release of a report titled Dark Money Illuminated, by Issue One, which found that 75 percent of dark money influencing politics in recent years has been contributed by just 15 organizations. Americans for Prosperity gave the third-largest amount, after the US Chamber of Commerce and Crossroads GPS. “Since dark money changed politics as we know it in the post-Citizens United era, the top 15 dark money groups have spent more than $600 million in secret money in our elections,” the report stated. Related front page panorama photo credit: Adapted by WhoWhatWhy from money (Nathan Gibbs / Flickr CC BY-NC-SA 2.0).